After students have answered these questions, they are given the following information about Gangs. 1. A Gang is a group of people who hang out together and are involved in criminal activity. ● Theft, Burglary, and Robbery. ● Saggy-baggy shirts and pants. ● One pant leg rolled up. ● Belt buckle or Baseball cap slightly off to the right or left side. ● Certain colors such as black, red, blue, brown, etc..
From these series of questions, students realize that the clothing a person chooses to wear, and a persons actions, help others identify who they are and what they do. 1. Stereotyping is when you classify a person to a certain idea based on what they look like. 3. Stereotyping is basically harmless unless it’s done to put down, make fun of, or injure someone, then it becomes harmful and wrong. 1. If a person dresses or acts like a Gang Member, they could get killed by a Gang or Gang Member. Member, because they won’t try to hurt or kill them. ■ They’re the ones that may try to hurt or kill a person. ■ Why would they do that? ■ Because that’s what Gang Members do! 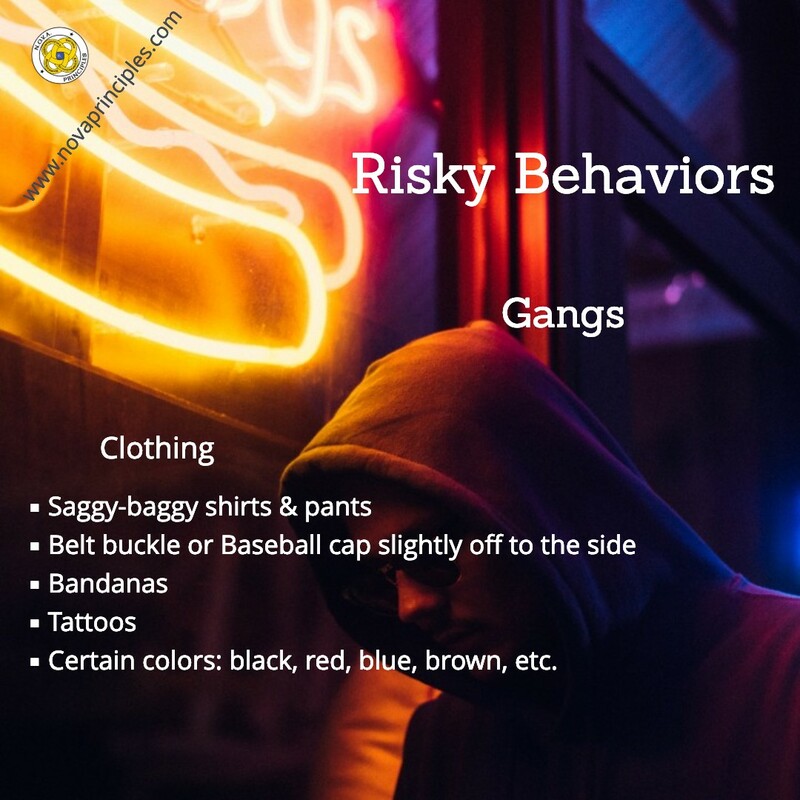 It’s explained to the students that the reason we’re talking about Stereotyping and about dressing and looking like a Gang Member is for their safety. It’s because some students don’t know what can happen to them if they dress and look like a Gang Member. The point is, if you want people to think you’re someone successful, intelligent, mature and respectable, then dress and act that way. Likewise, if you want people to think you’re a Gang Member, Drug user, or Criminal, then you can dress and act that way too. Everyone gets to choose how they dress and act, this is something we all have control over. Students are reminded that most often Stereotyping is harmless, like when they identified the pictures that were shown them. However, Stereotyping is harmful and wrong when it’s used to put down, make fun of, or injure someone. 1. Respect is to show honor, admiration, love, and courtesy to people and things, including yourself. disrespectful bullies that have low self-esteem and Stage 1 Maturity. 2. Stay away from Gangs and Gang Members. Avoid places where they hang out. 3. 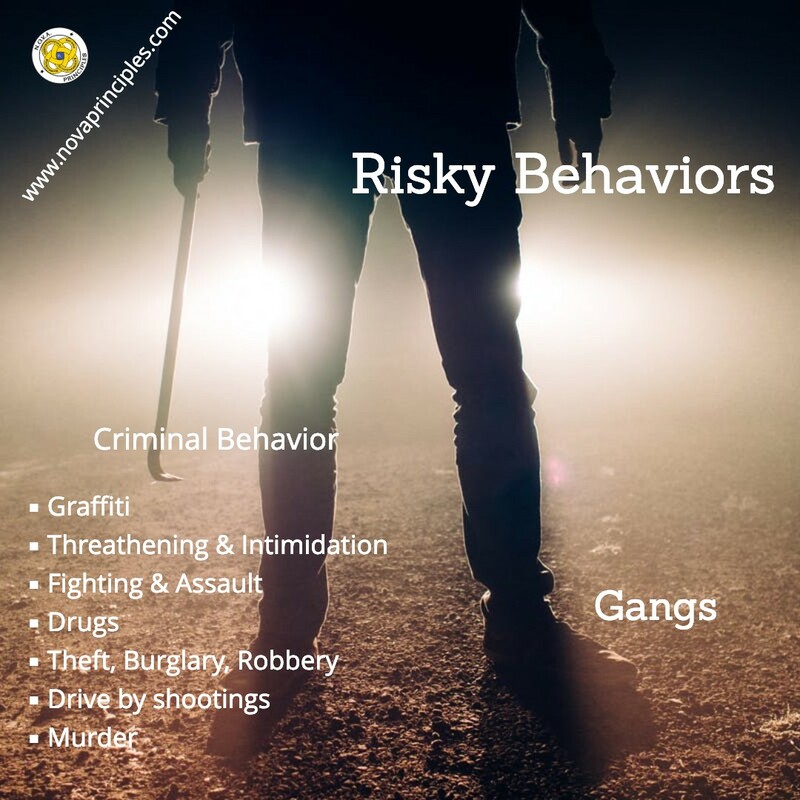 If approached by a Gang or Gang Member, leave quickly, don’t hang around or try to talk to them. 4. Don’t join a Gang, it will lead to nothing but trouble and problems. 5. 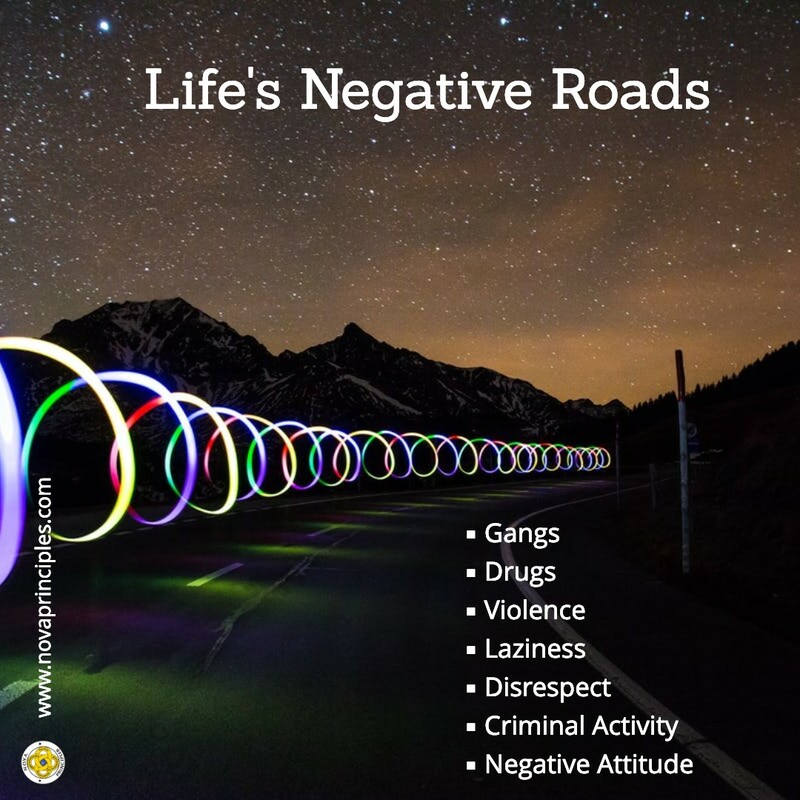 When it comes to Gangs and Gang activity, there is no Path to Excellence. Students play a game that teaches them that they are responsible for their choices and actions they make. 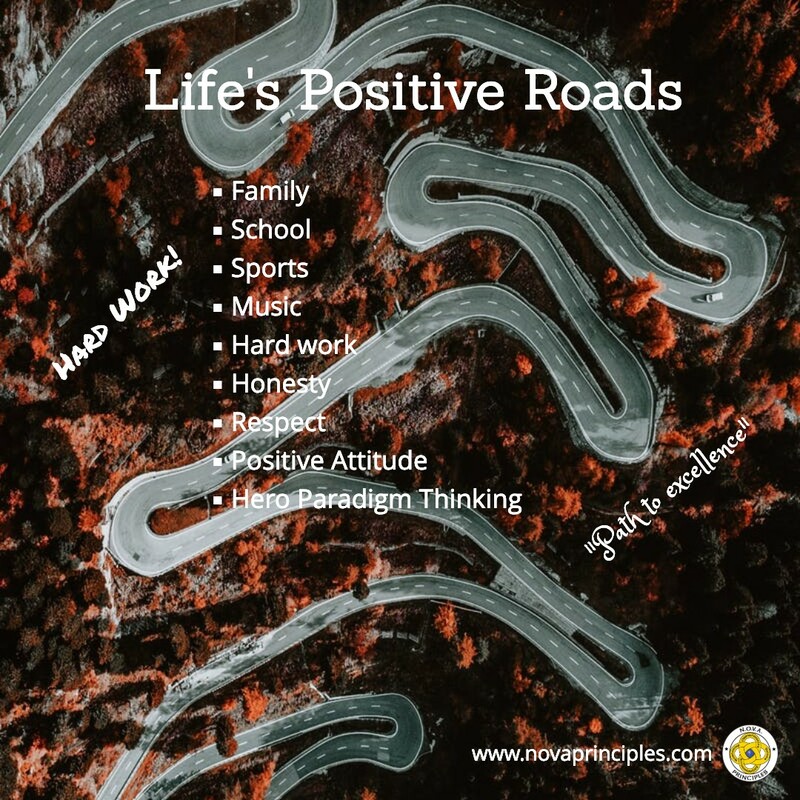 Students are encouraged to make choices that will lead them to their path of excellence.